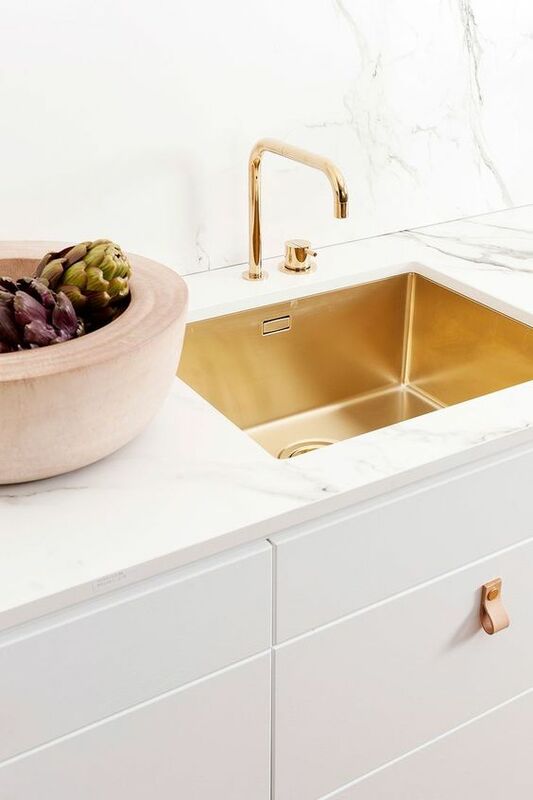 Brass finishes are IN and a beautiful way to add a touch of glamour and effortless style. For the lover of all things gold, here are five ways to add a little pizzazz to your home! An easy way to add a splash of gold and an easy way to mix in different metals. You can never have too many accessories in my opinion. Mix styles, finishes and shapes to build a curated, finished look. Goodbye brushed nickel finishes, hello GOLD! The best way to update a room! Changing out the hardware can change out the entire look of a space. And no, you don’t have to do the same finish throughout your entire home! Whether it’s a gold charger or all the flatware on the table, sprinkle a little gold for your next dinner party!